Pittsburgh is not a city short on geeky events and this summer isn’t long enough to contain all the awesomeness coming to the Steel City. We’ve got conventions, concerts, and all kinds of stuff to keep nerds busy while the weather is nice. 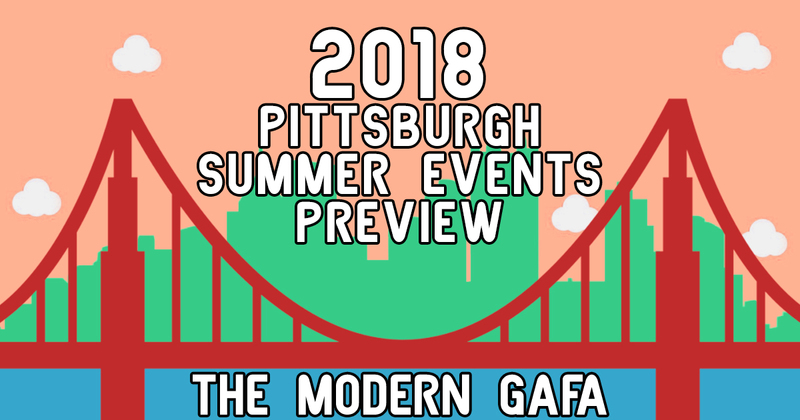 Read out to find out what geeky events are coming to Pittsburgh this summer. 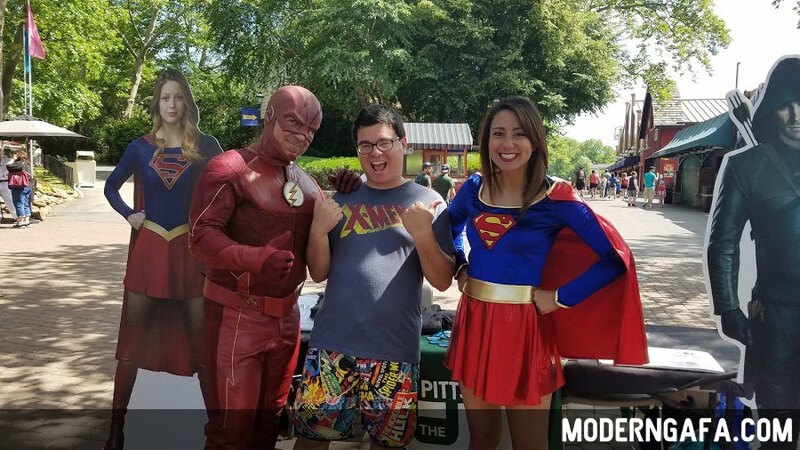 Pittsburgh’s iconic, old-fashioned amusement park will once again play host to New Dimension Comics for another “Kennywood Comicon.” As with last year, the event will feature comic book vendors, artists, creators, and other pop culture attractions. The best part? 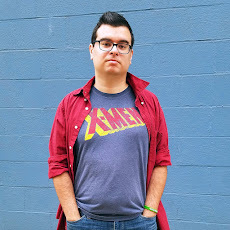 Anyone wearing a superhero T-shirt gets in at a discounted price. 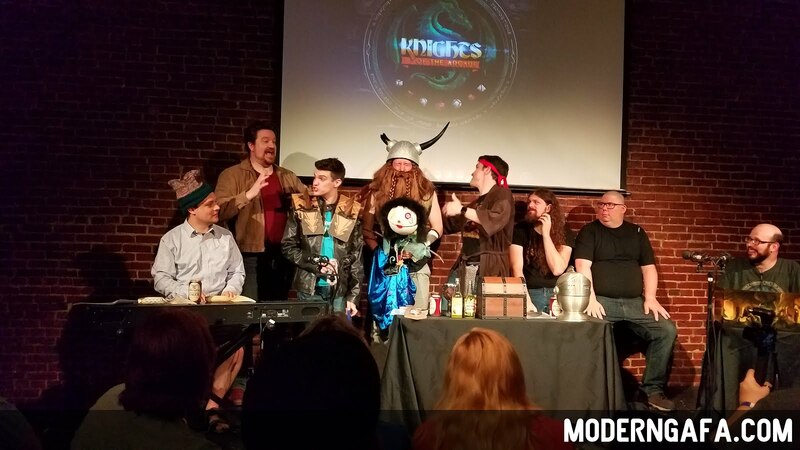 One of the funniest shows I've ever seen, Knights of the Arcade is an improv comedy show inspired by Dungeons & Dragons. The cast portrays an adventuring party that actually plays a real campaign chosen by the audience. Accompanied by guest stars, the event is a lot of fun and something you don’t want to miss. Check out my full review of Knights of the Arcade! God this was one of my favorite things about last year. Kaiju Big Battel is a live wrestling show featuring giant monsters, robots, and superheroes inspired by Japanese tokusatsu. Think Medieval times but with Godzilla. It’s a wonderfully exciting show that’ll get your blood pumping as you cheer for the hero and boo the villain. If you do one thing this summer, go see Kaiju Big Battel. As part of the Multiple Choice Events, brought to you by the Pittsburgh Cultural Trust, there will be an Anthrocon tie-in event at the same location. Get tickets here. Looking for a classier way to geek out this summer? Get the full orchestral experiance with Star Wars: A New Hope on Jul 12 and 13, Kingdom Hearts Orchestra - World Tour on July 16, and Harry Potter and the Sorcerer's Stone on July 26 and 27. Check out last year's ReplayFX! This is quickly becoming one of our favorite events! Each year the Monroeville Convention Center is filled with books of every genre - and they’re all $2 or less! You can always find hidden gems if you’re willing to look through them all. You can also find comics, DVDs, video games, CDs, and other surprises. What events are you looking forward too this summer? Let me know in the comments below!